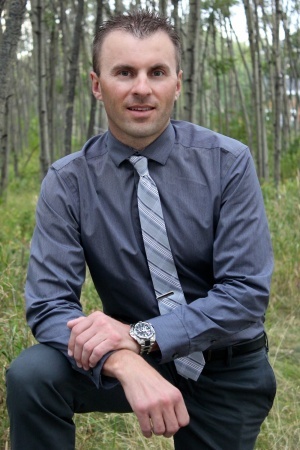 DESCRIPTION Enjoy living in the one of the most beautiful communities in Cochrane, boarded by a the bow river and lush environmental reserve. This home is situated just steps away from the pathways that surround the river where you can connect with nature enjoy an active lifestyle. Enjoy a south backyard and large deck spanning the entire rear of the home, allowing you to host the perfect family BBQ's in the summer. This home has been extensively upgraded with stylish and high-end finishes throughout, newly completed basement development giving this home over 3600 sq.ft of finished living space. Meticulously maintained! 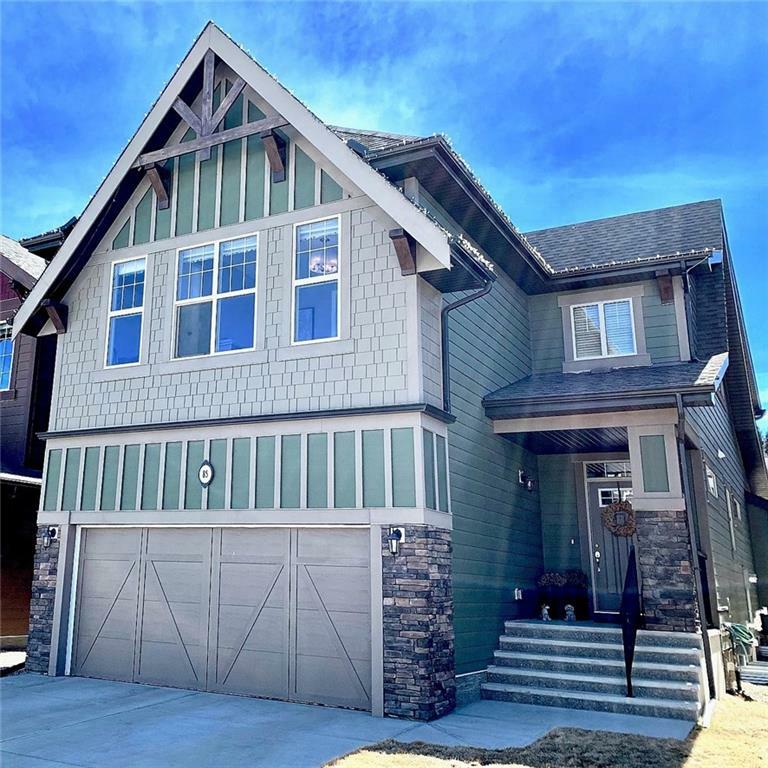 Low maintenance and luxurious flooring throughout the main floor, gorgeous feature walls you would only expect to see in a showhome, custom barn doors, stainless steel built-in appliances, quartz counters throughout. 3 spacious bedrooms and large family room on the upper floor, as well as walk-in closet that one could only dream of having. This home is a absolute must see! See additional remarks. The garage has a car lift that can be part of the sale or can be removed. Home for sale at 85 Riviera Vw Cochrane, Alberts T4C 0Z1. 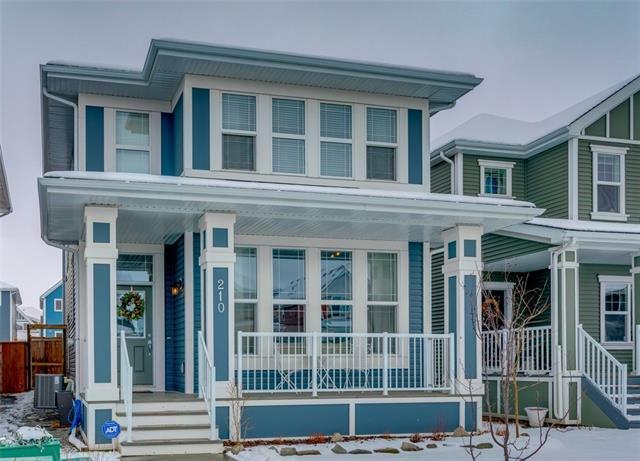 Description: The home at 85 Riviera Vw Cochrane, Alberta T4C 0Z1 with the MLS® Number C4224017 is currently listed at $624,900.